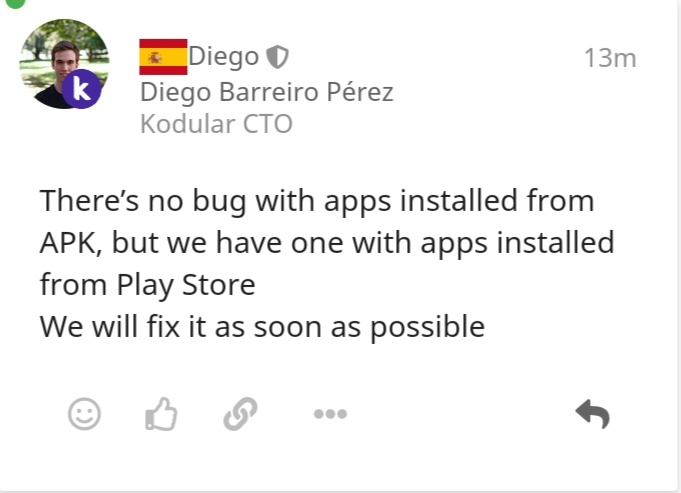 Just a question: Why are you so sure it’s a Kodular problem and not a Google restriction or even an Admob restriction? Its up to google if they enable ads for your app or not. Sir i also tried same ad units in admob tool app & ads were showing there. 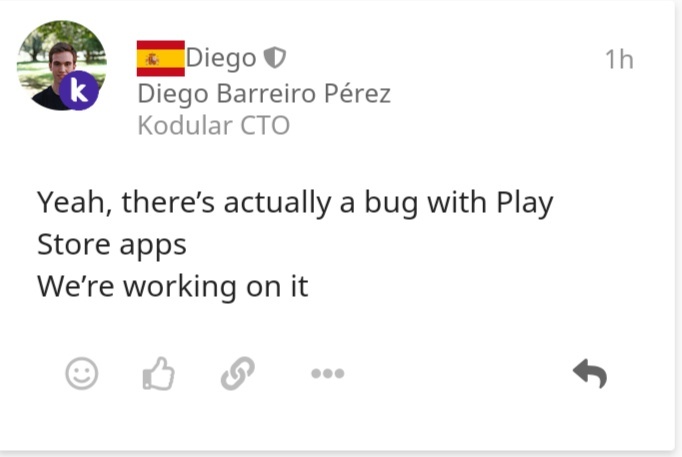 One of your developer told me this! And you dont need to copy your problem into other existing topics! Do you know how to read topic? Learn to use log utils like logcat! I can’t see any word about “ad” in Diego’s post. Still I can’t see any “ad” word. Also you can use another ad network instead of AdMob. Or just don’t use ads!